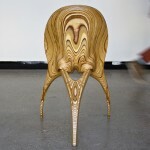 Christian Sjöström has designed Camou, a chair inspired by the posture used in horseback riding. 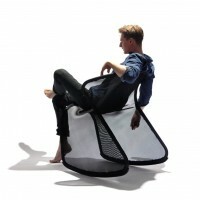 An everyday use chair focusing on movement, variation and control of and for the body. 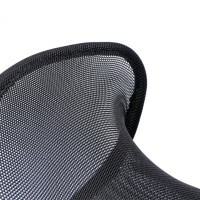 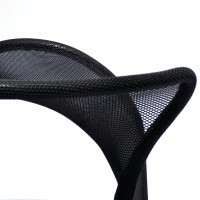 Inspired by the posture in horseback riding and textile constructions from architecture a chair was created focusing on flexibility for the user. 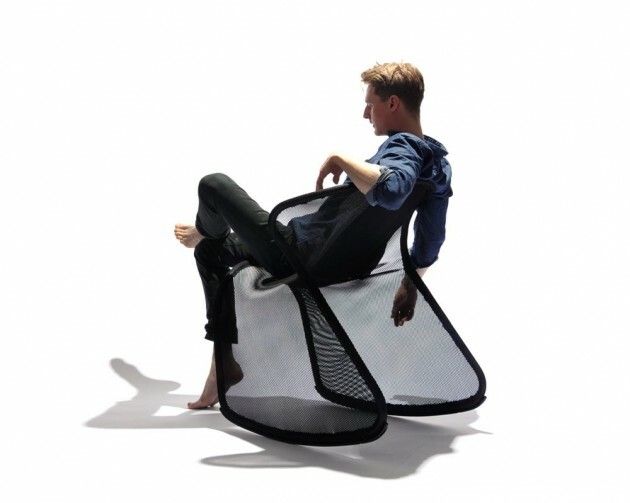 The ability to move creates a variety of sitting positions and the user is in charge of the body. 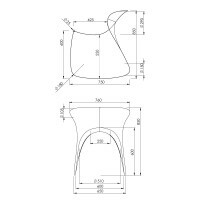 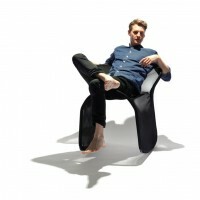 The form is a result of function, material and ergonomics; which has been a big part of the design process. 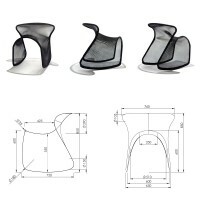 The project has it’s starting-point in a theoretical analyze where I’m investigating and questioning the standard which often is used in developing chairs. 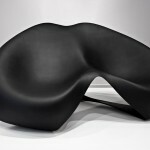 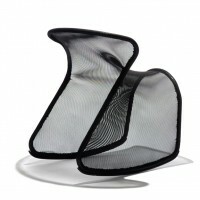 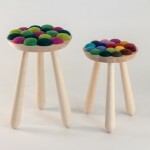 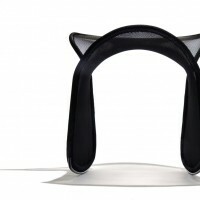 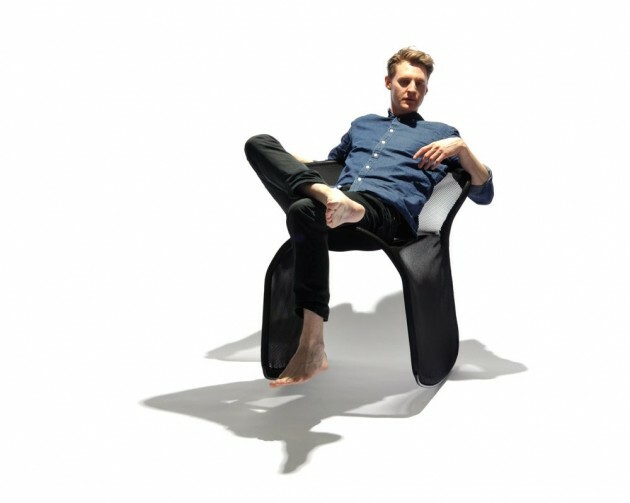 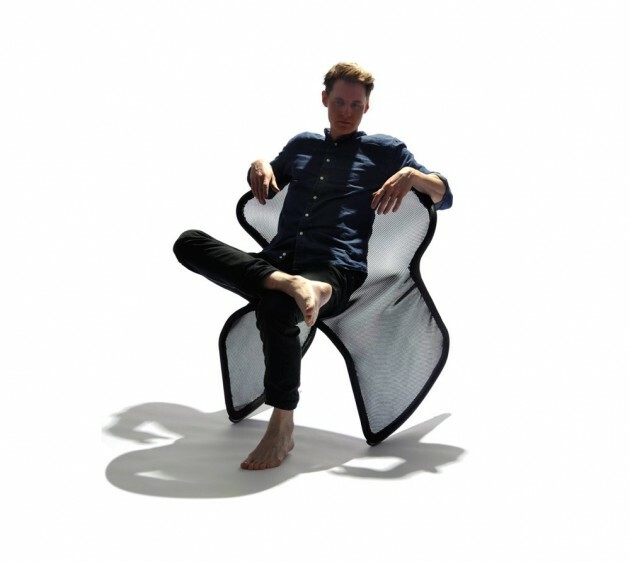 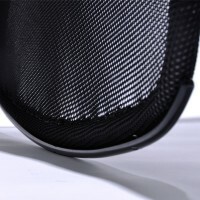 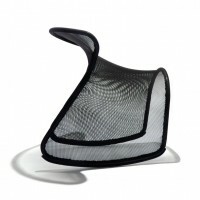 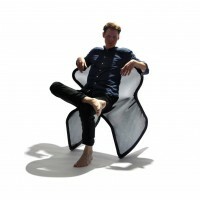 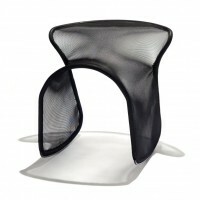 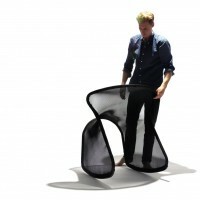 The result has an organic shape which creates new alternative ways of how to sit in the everyday life. 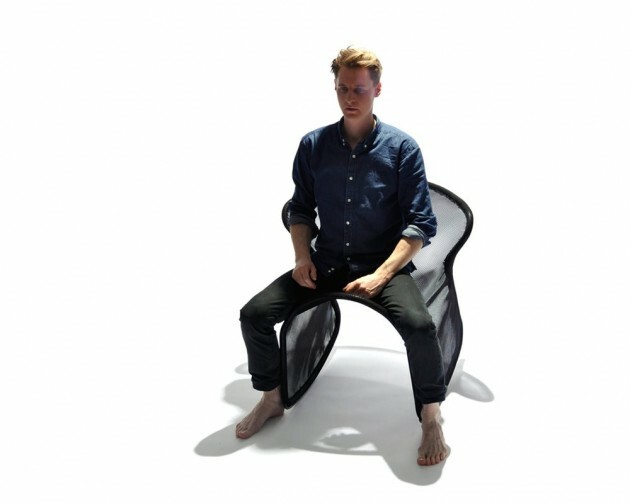 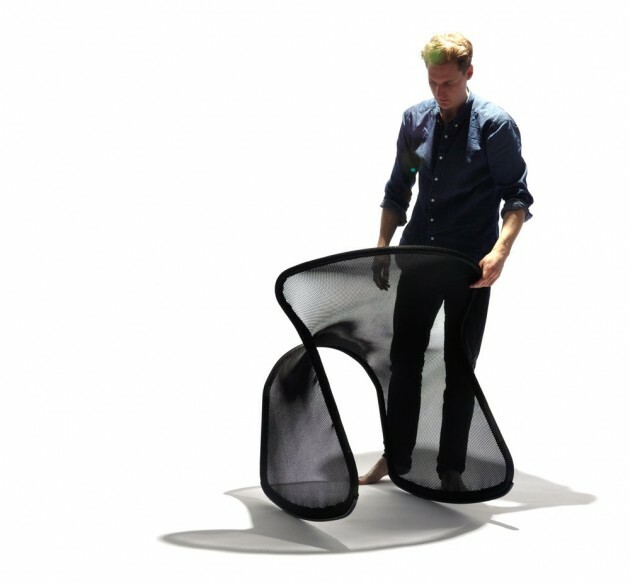 The steel tube and the transparent 3D-textile creates interesting visual effects, the chair melts into the environment at the same time looking as a sculptural object.